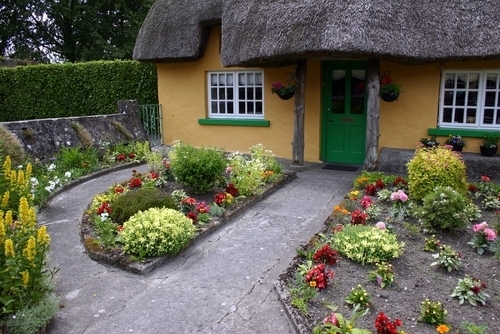 Ireland is a beautiful, lush, and lively place to visit! As we celebrate St. Patrick's Day in honor of the patron saint of Ireland, I wanted to share some fun facts about The Emerald Isle, courtesy of Diamonds In The Rough Golf. 1. The three most famous symbols of Ireland are the green Shamrock, the harp, and the Celtic cross. 2. The ancestral language of Irish people is Irish Gaelic. 3. Nowadays, 1.6 million people claim a self-reported competence in Irish, but only 380,000 fluent speakers remain. Many Irish family names start with "Mac_" or "O'_", which means, respectively, "son of _" and "grandson of _" in Gaelic. 4. Ireland's oldest pub is Sean's Bar in Athlone. It was founded some 900 years ago. 5. The Irish consume in average 131.1 liters of beer per year - the 2nd highest per-capita consumption after the Czech Republic. 6. Famous Irish breweries include Guinness, Smithwicks (Kilkenny), and Harp Lager. Kilbrittain Castle, County Cork, is the oldest inhabited castle in Ireland. 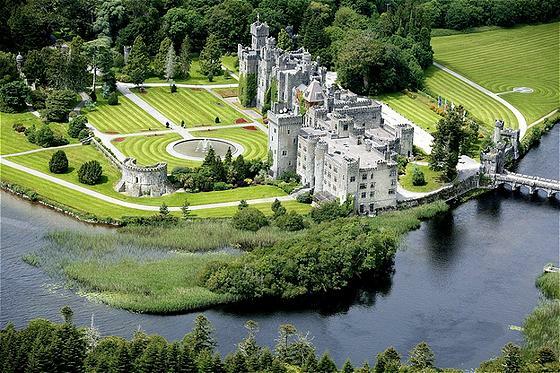 It is thought to have been built by the O'Mahony Clan circa 1035. 7. The Woodenbridge Hotel which opened in 1608, is the oldest hotel in Ireland. It is located in the Vale of Avoca, County Wicklow. 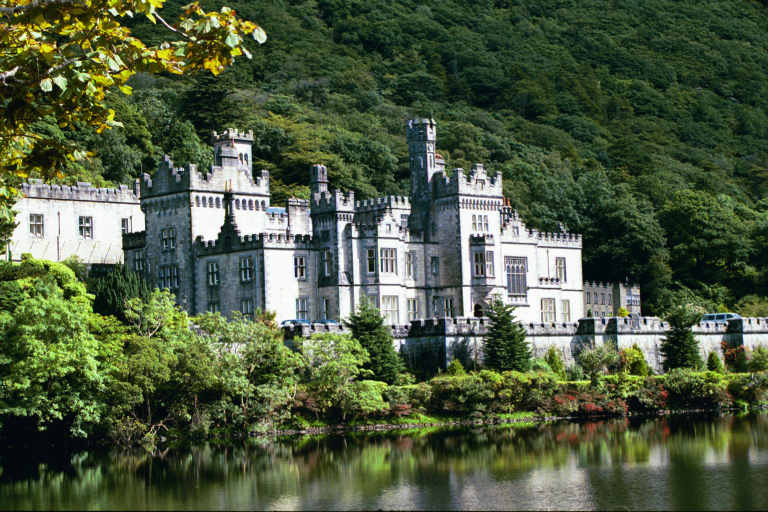 Contact me to book your trip to Ireland!